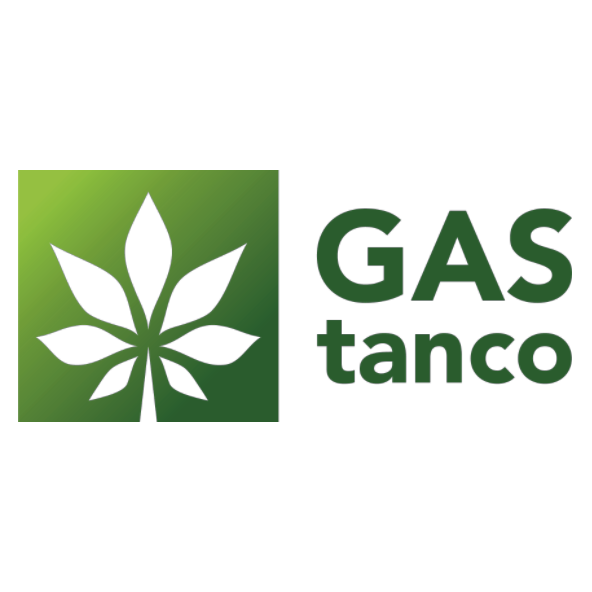 GAStanco is a dynamic and flexible manufacturer of biogas to biomethane upgrading plants. Bringing new blood into the branch so needed – resurrecting the pressurized water scrubber system known for decades with optimized SMART production costs + new technical features and insights, so the client can maximally benefit from our technology. Our research & development is tied into the 20 years of ongoing research into biogas/biomethane taking place in Nitra at the Agricultural university’s biogas plant. This site is the first (and currently the only) practical research biogas plant in the Slovak republic (plus was the 1st BGP build in Eastern Europe). Home / Companies / GAStanco Ltd.